View of the New Plymouth settlement from Bluff House Beach Resort and Marina. 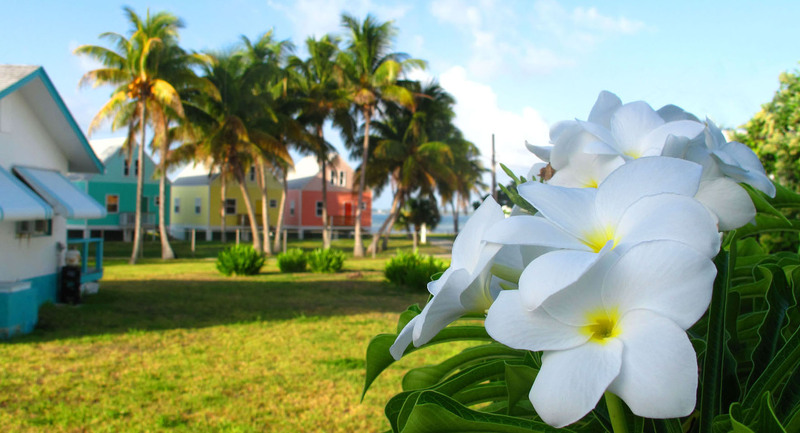 St Peter’s Anglican Church – Green Turtle Cay, Abaco, Bahamas. Rainbow over Settlement Creek, Green Turtle Cay. 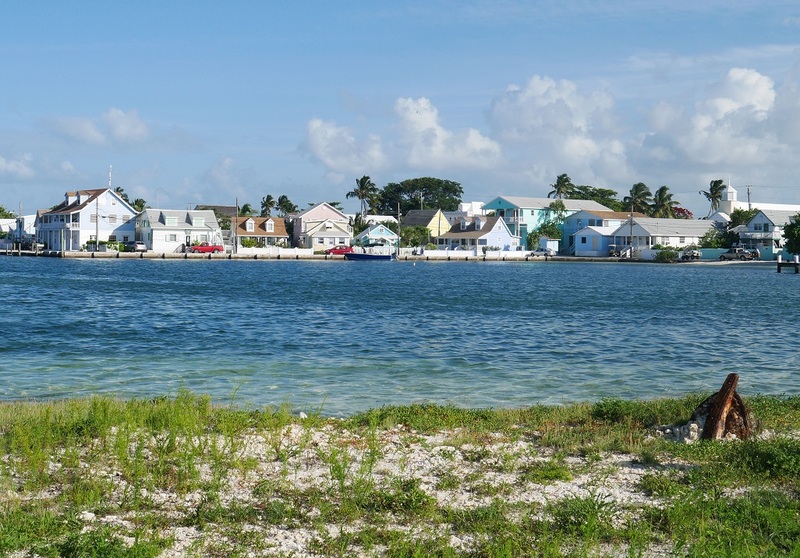 View of New Plymouth from the other shore – Green Turtle Cay, Bahamas.